I dropped off a package at the FedEx office today. As I walked back to the car, my thoughts drifted back to 2010. I was sitting in the same parking lot staring at the majestic Colorado Rockies as I contemplated my future. If I returned the adjacent envelope to India, I would be committing to a two-year teaching contract at a notable international school. If I chose not to send it, I had no idea what I would do. Eventually, I walked into the office and dropped off the envelope. For weeks, I had pondered my options always returning to the same question. Would I be foolish to pass on a once in a lifetime opportunity? My friends and relatives saw it in a different light. Most were not shy in voicing their opposition. Only a handful of my friends were supportive and politely agreed that it would be a wonderful experience. For the most part, it was my husband and me against the world. To counter this onslaught of opposition, I referred to our new career paths as an adventure. The pervasive negativity, however, did cause me to momentarily pause to reflect on our sanity. We had not lost our minds. Months earlier, my husband had accepted a job that required living in India for approximately 6 months each year and extensive travel during the remaining months. I could have decided to remain in suburban Colorado. Instead, I chose the less popular route. My husband’s employers represented that we would see more of each other if I chose to move to India. The chance to teach at an international Indian school fulfilled a lasting passion to truly make a difference. I wasn’t willing to take a pass. After arriving in India, I started to have my doubts. Everything was foreign and strange. I was totally unprepared. I was resisting culture shock much like you would fight severe allergies. 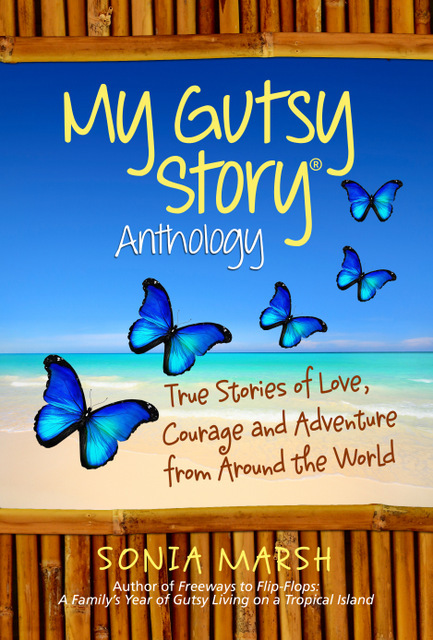 My frequent allergy shots were daily exposures to a new culture. Daily doses of Indian culture initially caused adverse reactions. Within a day of arriving, I shuddered with fear when a monkey entered our fifth floor apartment and jumped up and down on our dining room table. I sat in disbelief. How could a monkey enter a fifth floor apartment? What could possibly happen next? The peace and quiet associated with a small community of less than 15,000 people was turned upside down when I found myself living in a congested urban area with more than 8.5 million people. From the time I was in elementary school, I freely crossed American streets. Now in India, I winced whenever I approached a street. Cars, trucks, buses, rickshaws, and motorcycles rarely followed any traffic rules. I was terrified. I wanted a crossing guard. I wish my expat supervisor had had one. She was the victim of a hit and run accident. While many of my day-to-day encounters caused a high level of stress and anxiety, I was intrigued by Hindu culture and the ancient structures that dotted the countryside. Acting like a tourist, I was able to expand my limited understanding of Indian geography, history and culture. By engaging strangers, I was able to gather bits and pieces of information. I overcame my childhood anxiety of “stranger danger” and relished the chance to find answers to my questions. My travel adventures were limited since I spent most of my time teaching at the international school. Monkeys once again were part of my daily life. These curious mammals frequented my guest room, classroom, and the playground. Food was their primary target. Security guards with long wooden sticks would chase them away. The monkeys quickly returned whenever they spotted any child carrying food. Luckily, none of the students were hurt while I was at the school. There were only 18 students (12 boys and 6 girls) in my 5th grade classroom. Overall, the students were exceptionally polite and interested in learning. Completing homework assignments on a regular basis was another story. Many were not motivated and the problem permeated the entire primary school. One of the highlights of my teaching experience was the 5th grade outdoor education trip to Kabini River Lodge. By being in a less formal setting, I was able to get to know my students and some faculty members better. 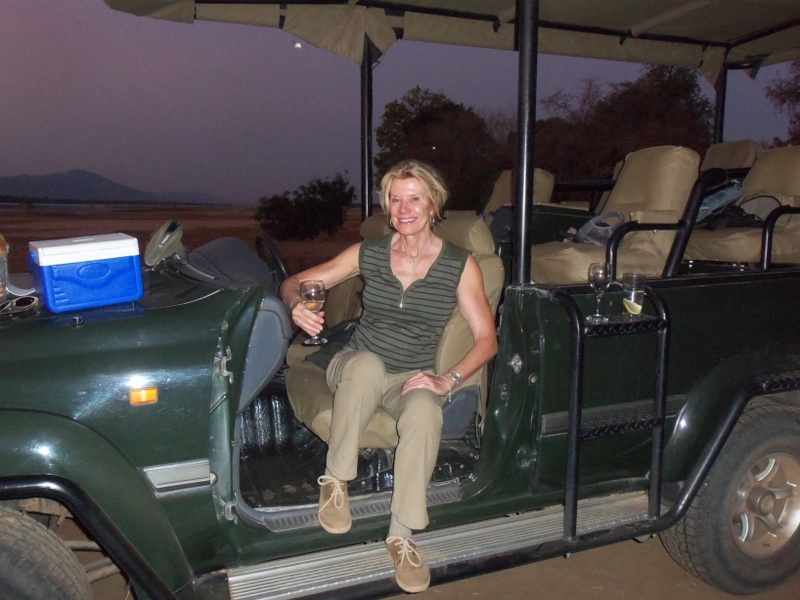 Taking daily safaris into an Indian jungle was more than I ever anticipated when I signed my contract. When one of the jeeps broke down, I wondered what calamity would happen next. Fortunately, the perils associated with being vulnerable in the jungle did not materialize. 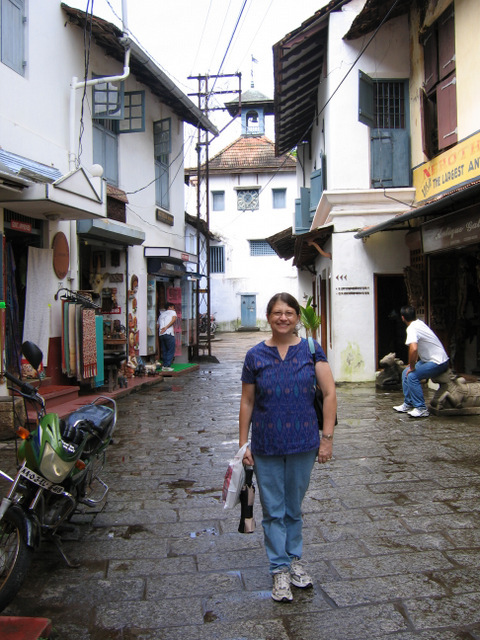 Cochin on way back from synagogue in Jew Town. Another high point was the trip I took with two of my teaching colleagues. We traveled by plane to Cochin and then by car to Munnar. The mountainous terrain and the cool crisp air was a respite from the pervasive pollution and intense heat of Bangalore and New Delhi. Taking hikes through the countryside with my colleagues refreshed my spirit. It was a welcomed mid-semester break from the day-to-day rigors of teaching. An extra bonus was our stop at the Paradesi Synagogue in Cochin, the oldest active synagogue in the Commonwealth. While my teaching experience provided new insights into cultural diversity and learning to deal with people who did not share the same educational philosophy, I longed for the companionship of my family. Contrary to the terms of my husband’s employment, he did not return to India after I started working at the international school. I lived in India by myself for almost an entire semester. In order to survive this unexpected twist of fate, I relied on my inner strength. I faced each day head-on. When I returned to the US, I embraced my husband and children and accepted the fact that the core of my existence was my family. 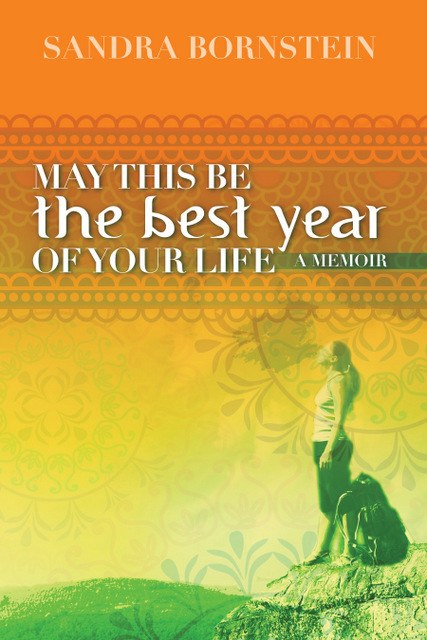 As long as I had my husband, my sons, and their wives by my side, any year could be the best year of my life. 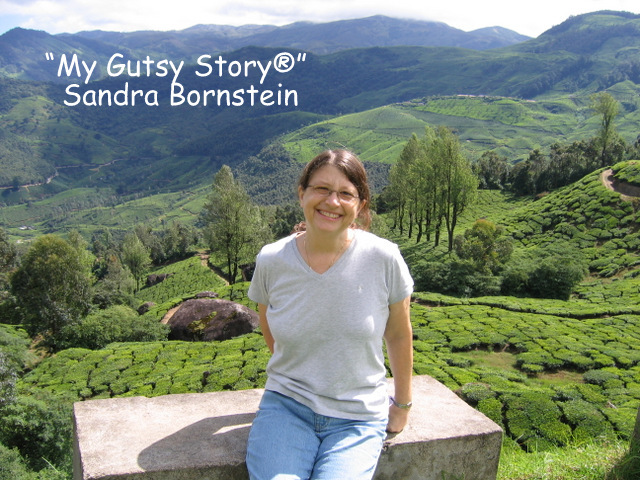 Sandra Bornstein Bio: Sandra Bornstein, an international educator and writer, has taught K-12 students in the United States and abroad as well as college level courses at the University of Colorado and Front Range Community College. Sandra holds two master’s degrees- one in Education from the University of Colorado and another in Jewish Studies from Spertus College. While pursuing a master’s degree in Jewish Studies, Sandra Bornstein wrote Rose Haas Alschuler: A Chicago Woman’s Life of Service 1887-1979 and five biographical essays on American Jewish women. The essays were published in encyclopedias and later added to the Jewish Women’s Archives website. Sandra currently lives in Colorado with her husband and their cat, Chloe. You can contact Sandra at info@sandrabornstein.com. 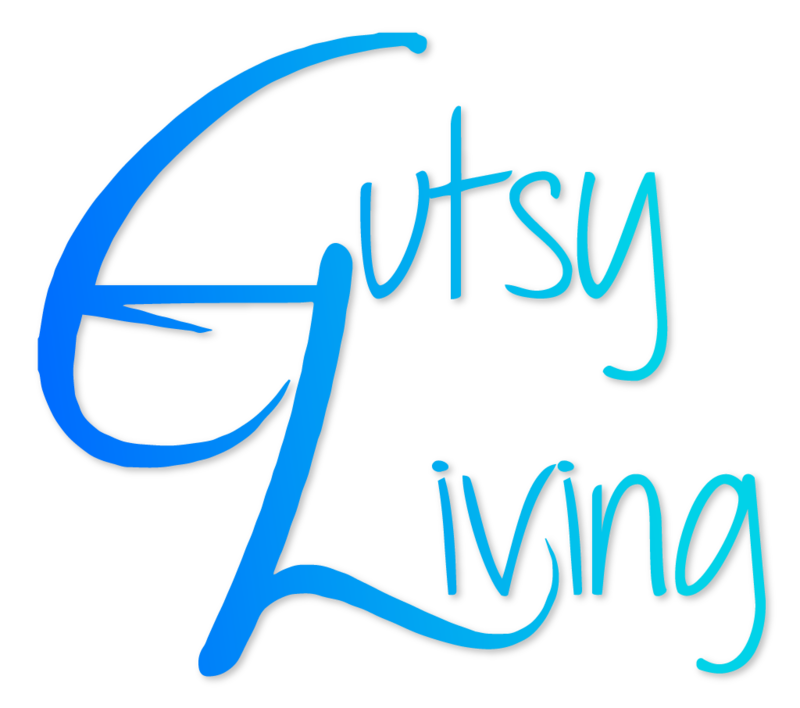 I love your “gutsy” adventure to India, and find it interesting how people react to those who step out of the box by saying, “Have you lost your mind?” What an experience you had learning about a different culture, and way of life. A pity that your husband did not return to India as planned. Thanks for your encouragement. I’ve enjoyed sharing my story with your audience. After you finish my book, I’d love to hear your feedback. I shall let you know. Right now I’m enjoying Kas Sartori’s book. I wish I could read faster. Well done you! I recognize a lot of what you say from my three years’ teaching in China. Thanks for taking the time to comment. Where did you teach in China? Was it an international school? Did you live on campus or off? I appreciate your support. Thanks for voting. 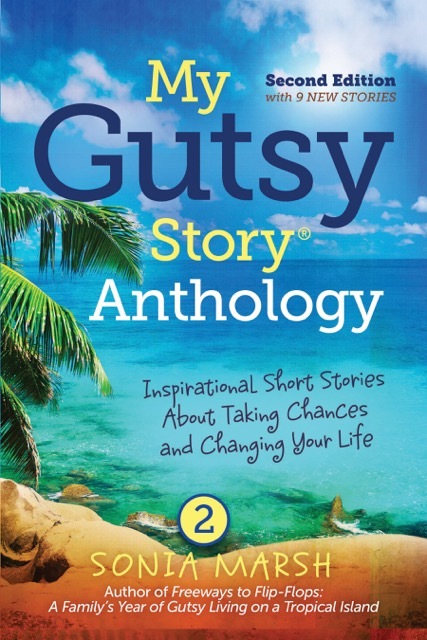 Your story is incredible and made me want to pack my bags and go travelling! How did you find the teaching work out in India? I am confident that TES India will interest other traveller teachers such as yourself, and hopefully help them through their Indian adventures! Thanks for taking the time to share your website. It appears to be a useful site for teachers. 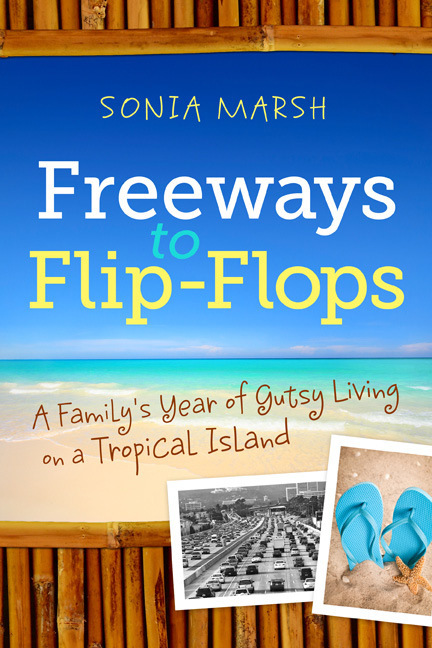 If anyone from your group reads my memoir, I’d love to hear your feedback. It’s available in India through Amazon. would you consider going back to India? Yes, I hope to return to India one day. My eldest son and his wife still reside in India. I faced numerous challenges when I lived and taught in India. By stepping outside of my comfort zone, I grew as a person. If my husband’s employer had not abruptly changed the terms of his employment and my health had not deteriorated, I would have stayed longer. 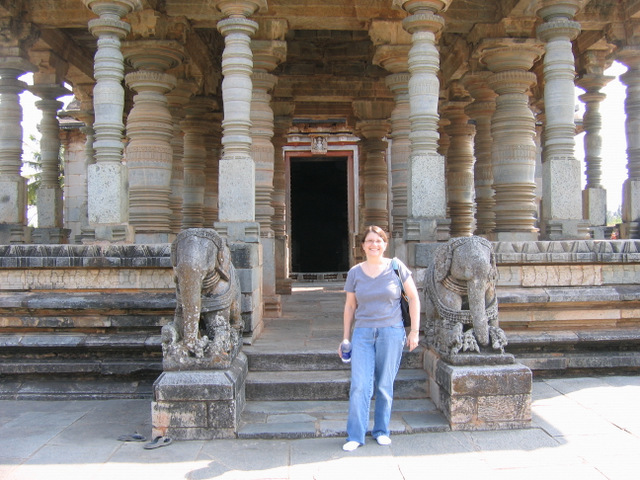 I left India with so many unfulfilled plans for my 5th grade classroom. I still wish that there was some way that I could make a difference in India on a short term basis. I learned from my experience that I cannot be separated from my family for a long period of time, but at the same time I have much to offer. It sounds like you have a lot to offer and I sincerely hope that you will achieve those plans in the future. India is obviously a big part of who you are now! You should create a profile on TES India! You could share your lesson ideas online and also access a huge amount of free high quality resources. Above all, TES India is a community where people such as yourself can encourage and inspire each other through their work. I think you will find it interesting and make good use of the site. How many children did you teach in your class? Greetings from Delhi Public School, Mahendragarh, India! We at Delhi Public School, Mahendragarh, India are pleased to extend an invitation to you to participate in our International Teacher’s Program. We would like to extend a warm welcome to experienced teachers/new undergraduate & graduate students who are looking for a new challenge and a chance to share ideas with colleagues, students & develop their teaching skills in another country. Visiting faculties are welcome for 2 to 6 months between July and December 2014 in India.